Fancy more than a drink? 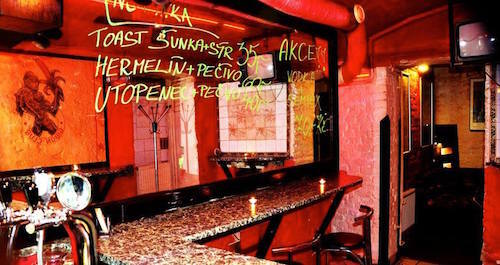 Check out Brno’s only gay cruise club. 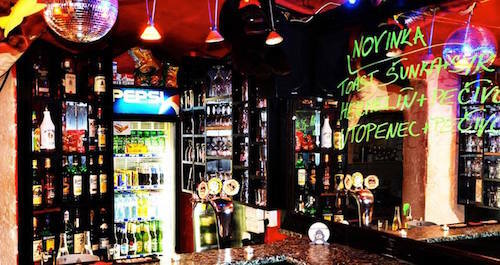 The longest-running gay cruise club in Brno. Gibon Club (open since 1993) offers a space for men to enjoy their sexual fantasies. 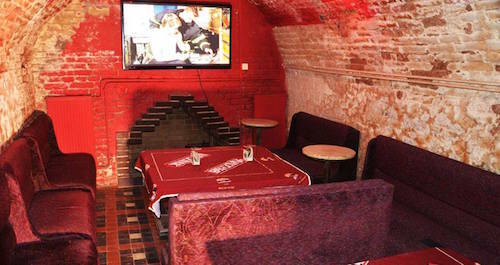 Facilities include private rooms, fetish room, bar and shop. Weekly themed events include the popular Naked Party every Saturday. Discounted entry on Tuesdays and Wednesdays. Closed on Sundays and Mondays.